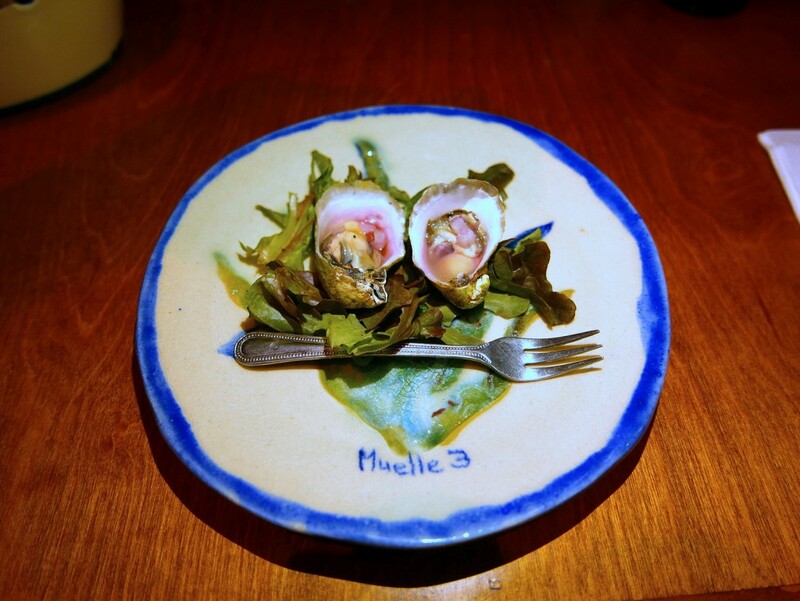 The food at Muelle 3 (Blvd. 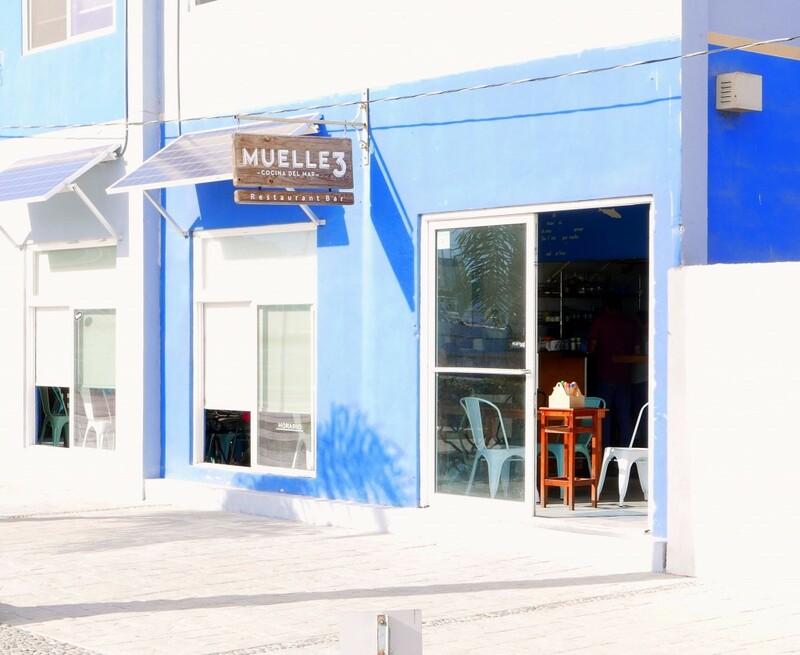 Teniente Azueta 187, Malecon, Ensenada) isn’t traditional Mexican mariscos or modern BajaMed. But it’s exactly what you want in a dockside restaurant at a working Baja Mexico fishing port. David Martinez has recently remodeled the restaurant. The menu stayed the same, however (thank God! ).